Bizzabo, the world’s leading event success platform, has been named the best event management software solution of 2018 as part of the annual SIIA CODiE Awards. CODiE Award recipients are the companies producing the most innovative businesses technology products across the country, and around the world. Since launching in 2012, Bizzabo has enabled thousands of events worldwide to run seamlessly, while earning numerous technology awards, including its three-time win for the People’s Choice Award for Favorite Event Technology Supplier. Today’s news marks the first time Bizzabo has won the SIIA CODiE Award for Event Management Solutions. 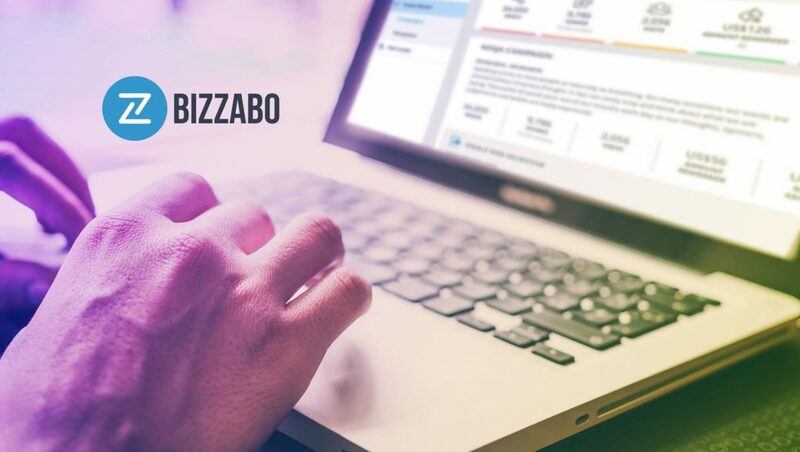 Bizzabo’s event success platform offers marketers the means to design rewarding in-person experiences through a streamlined set of tools for event marketing, analytics, automation and personalization. These critical features enable organizations to orchestrate, measure, and above all – improve their events. The SIIA CODiE Awards are the industry’s only peer-reviewed awards program. The first-round review of all nominees is conducted by software and business technology experts with considerable industry expertise, including members of the industry, analysts, media, bloggers, bankers and investors. The scores from the expert judge review determine the finalists. SIIA members then vote on the finalist products, and the scores from both rounds are tabulated to select the winners. 51 awards were given this year for products and services deployed specifically for B2B software, information and media companies, including the all new Best Overall Business Technology Product, awarded to the product with the highest scores of both rounds of judging.